We are so excited to announce our Mei Vintage Facebook giveaway!! 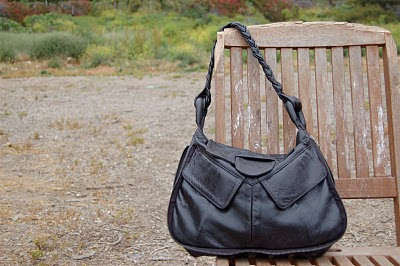 We are giving our fans a chance to win our Braidy Hobo (in black) when we reach 500 likes! To enter, simply click here and LIKE us on our facebook page! Many thanks for your support...xoxo!